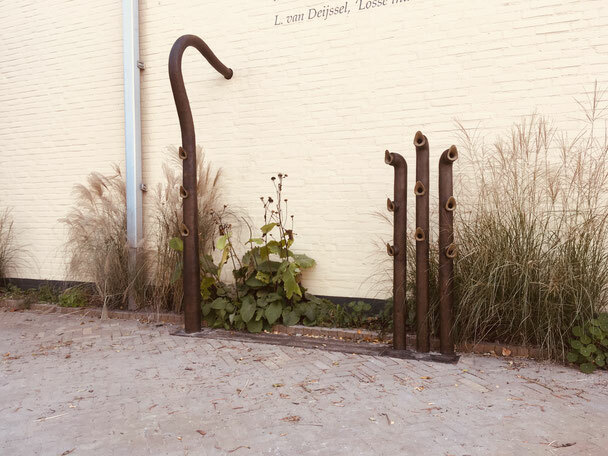 Tailor Made - De website van thesnifferoo! The elephant smells exhibit in Artis, the Amsterdam zoo. We can design a unique perfume or we can create perfume bottles with your logo on it. Containing one of our perfumes. We did so as a gift for the guests of the talkshow 'Daphne op Dinsdag'. A talkshow by Daphne Bunskoek. We also made perfume bottles for Rosalinde Mode. 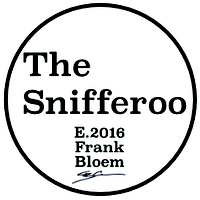 The Snifferoo can deliver smells and technique for smell exhibition. Ever dreamed of perfume designed specially for you. Fitting your expectations of what a perfume should smell like. That is an option at The Snifferoo. Please contact us for more information on prices and possibilities. We do workshops for schools, companies and groups that are interested in a specific theme. For instance we gave a workshop on the topic of recycling and dirty smells for a school in Amsterdam. Frank delivers workshops a part of the Airbnb experience network. He does workshops at Mediamatic, he can be booked for lectures on different smell related themes and he is a guest teacher at te Saxion University in Deventer. 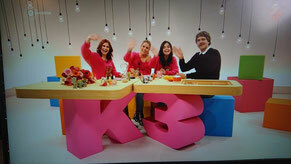 And he recently showed up in the children's television show De Tafel van K3.